Trading activity on the JSE Main Market resulted in 19 Stocks crossing the trading floor of which 9 advanced (winners) , 5 declined (losers) and 5 traded firm (no movement in price). 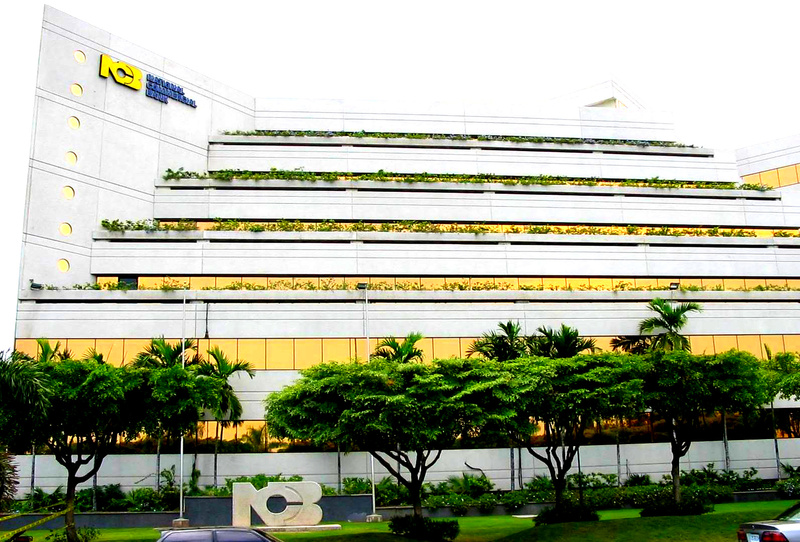 A total of 4,711,325 units were exchanged valued at approximately $13,047,885. LIME was the volume leader with 3,778,521 units (80.20%) followed by Jamaica Money Market Brokers Limited 8.75% with 252,200 units (5.35%) and Mayberry Investments with 195,661 units (4.15%). LIME also recorded the day’s highest gain, increasing 11.86% or $0.07 to end the day at $0.66; whilst Pulse Investments suffered the day’s greatest loss, falling 12.64% or $0.11 to close at $0.76. 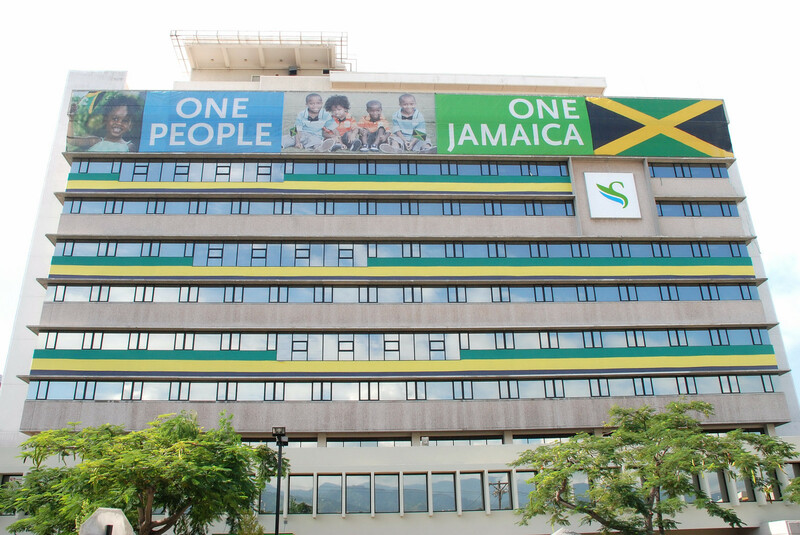 On the main market of the Jamaica Stock Exchange, trading activities resulted in 19 stocks changing hands – 6 experienced price gains, 4 declined and 9 traded firm (no movement in price). 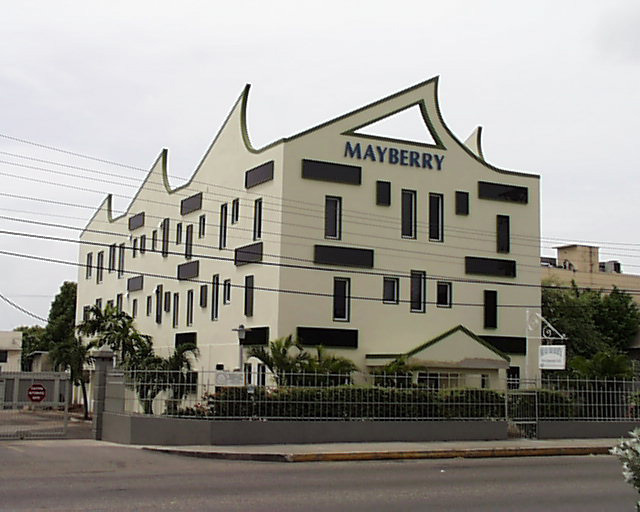 Mayberry Investment Ltd. was the biggest winner, recording a 2.7% increase in its share price (moving from $1.85 to $1.90). Over 4,656,123 units were traded valued at approximately $12,335,709. 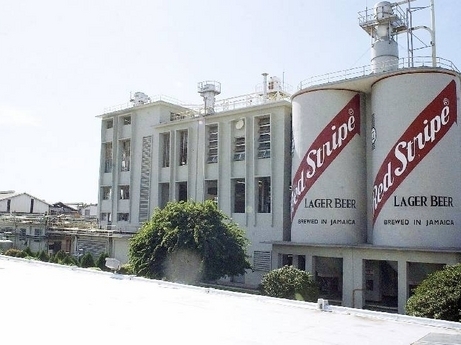 LIME was the volume leader with 2,348,000 units (50.43%) followed by Supreme Ventures Limited with 922,600 units (19.81%) and Sagicor Group Jamaica Limited with 706,311 units (15.17%). The total number of shares traded was 1,750,663 units valued at over $37,793,345. GraceKennedy Ltd. was the volume leader with 454,405 units (25.96%) followed by LIME with 403,970 units (23.08%) and National Commercial Bank of Jamaica Ltd. with 303,100 units (17.31%).